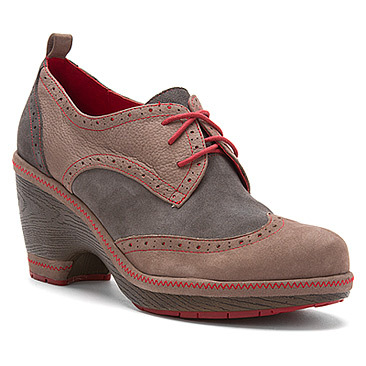 Wingtip style with amazing comfort from Jambu! I do recommend this style a lot on the blog. Mostly because of the fantastic bottom. This style is a little quirky….give them a try! 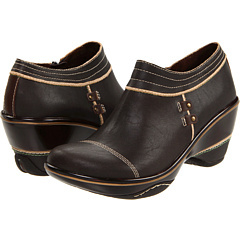 A lovely boot with a comfortable base bottom. A nice boot for cold, slushy days. Horay for Jambu footwear designs! This pictured sole comes with many different tops and is so comfortable! 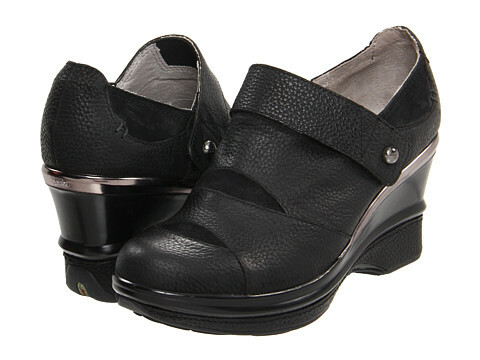 This sandal is a great hybrid “sport heel”. The base of this shoe performs and will let you walk for miles. The strappy sandal look could be worn for cocktail hour.